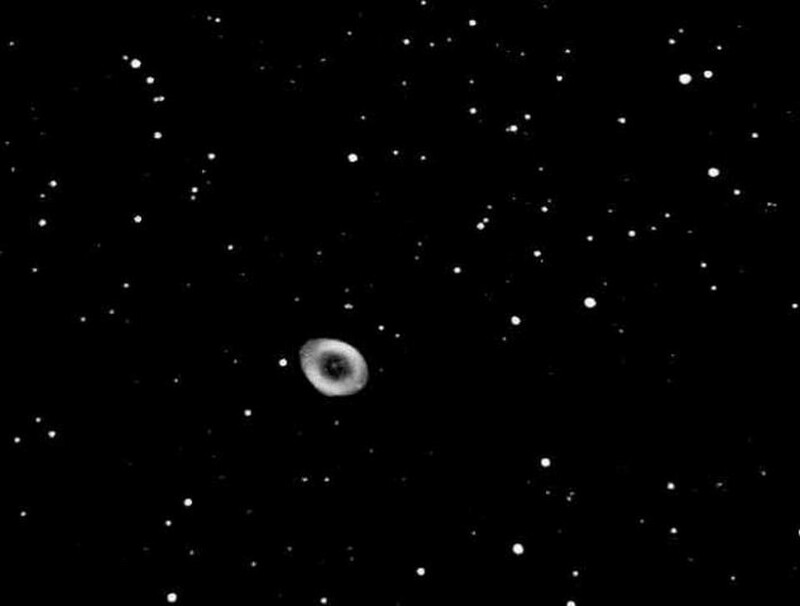 One of the night sky’s most famous sights isn’t what it appears to be. 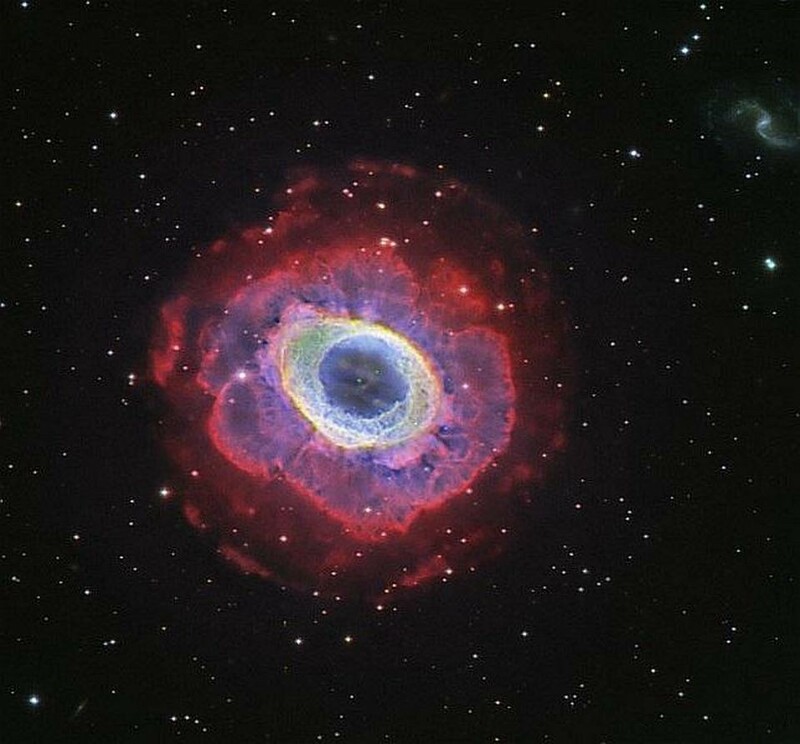 Perhaps the most famous sight of a dying star is the Ring Nebula, known since 1779. 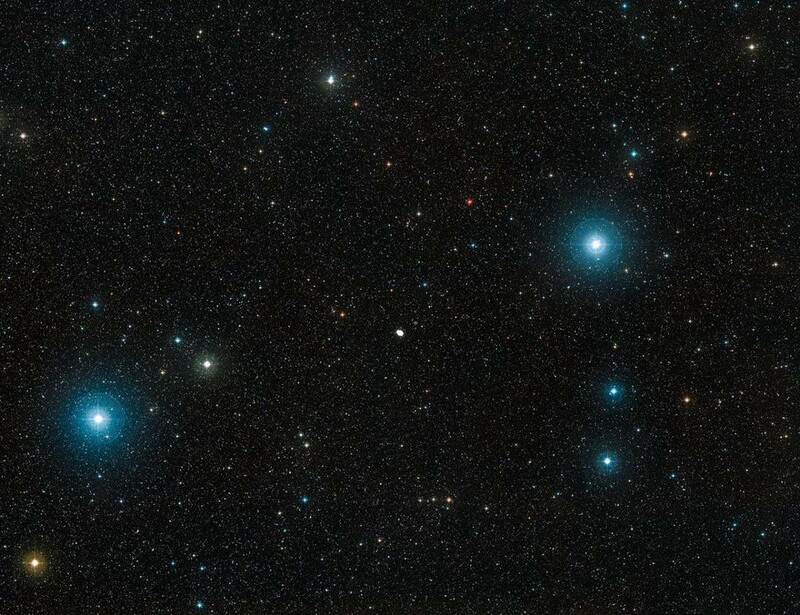 At just over 2,000 light years away, it is the closest dying star to Earth. 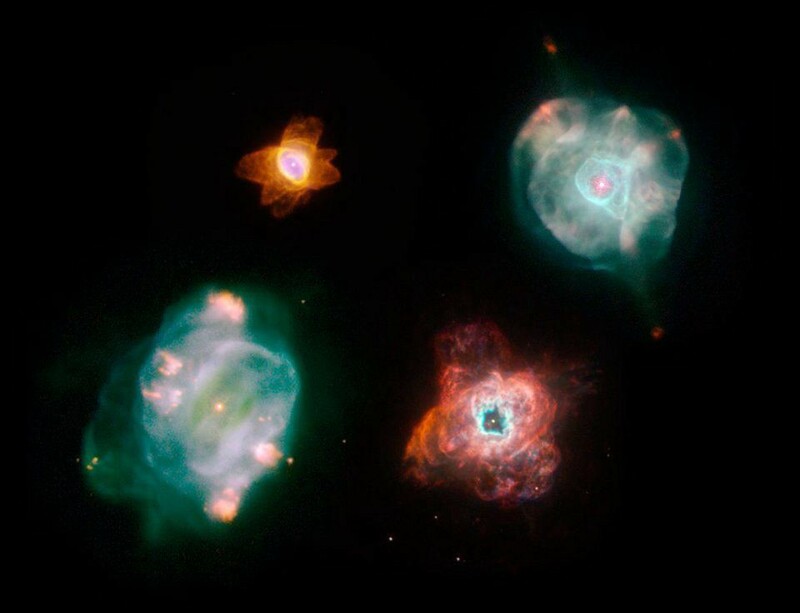 This is where the term planetary nebula comes from: where dying stars blow off their outer layers. 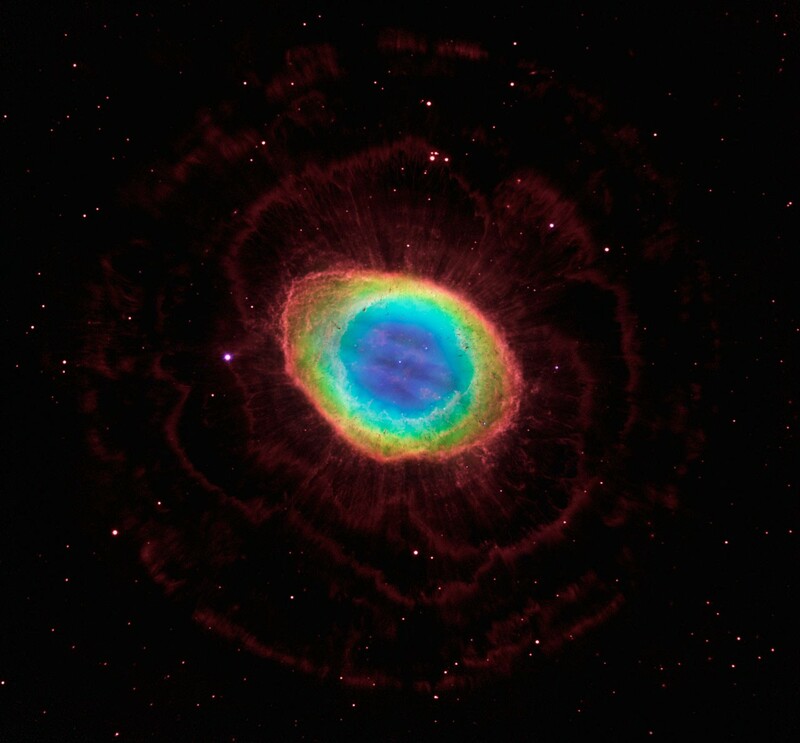 But despite looking very much like a ring to our eyes, the Ring Nebula is anything but. 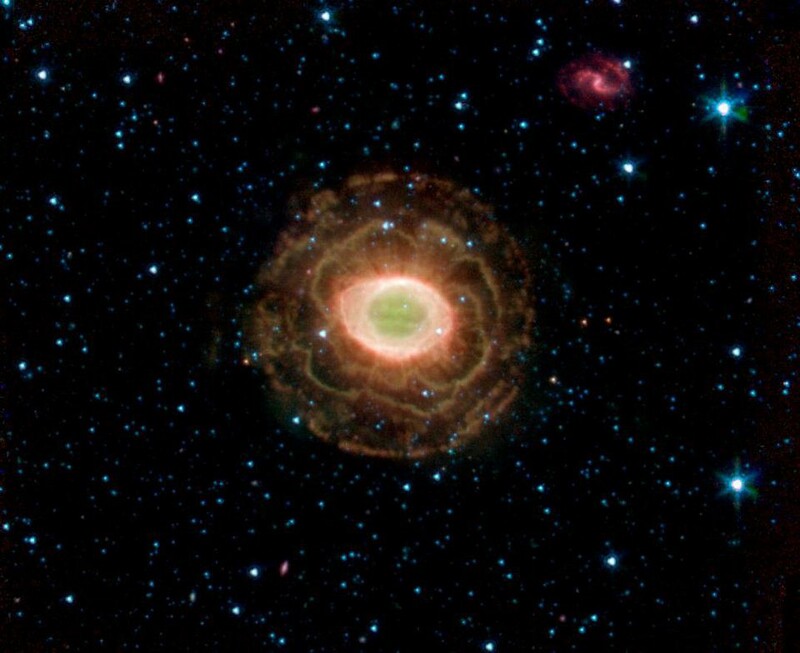 A huge, diffuse set of hydrogen shells surround it, showcasing the material blown off as the star dies. Along our line-of-sight, two lobes of low-density gas extend towards and away from us. We are viewing this structure almost directly down one of its poles, which explains its ring-like appearance. 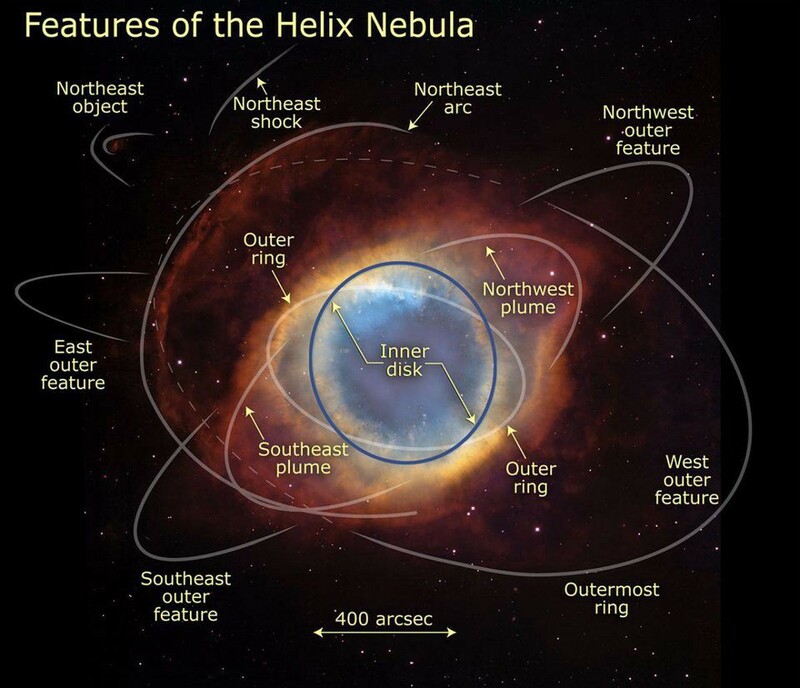 In 2013, astronomers used new Hubble data to map out the nebula’s 3D structure. 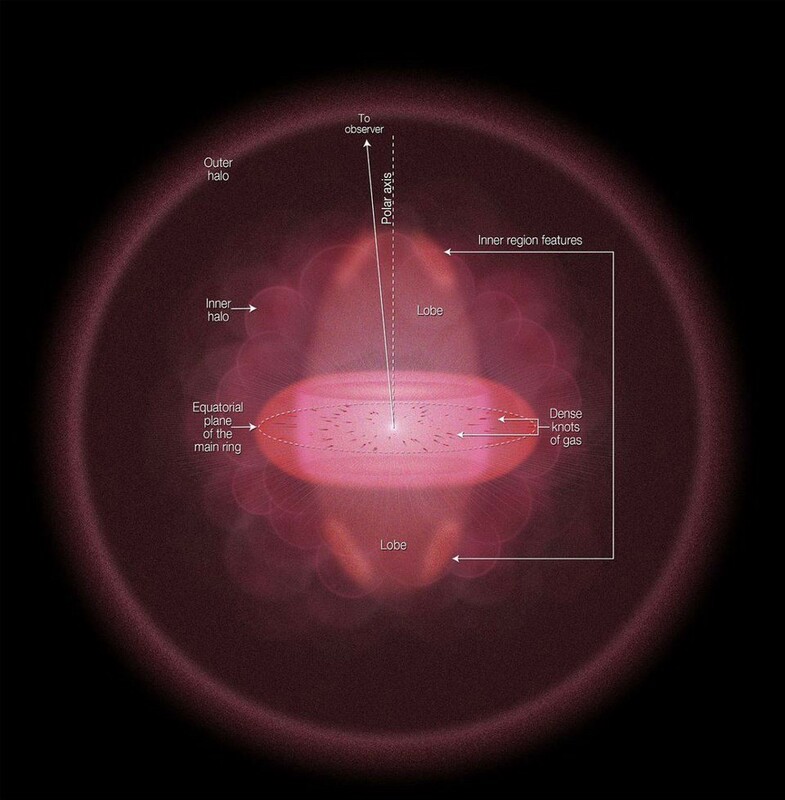 The reflective, high-density gas is all most telescopes can see. But we now know it isn’t a ring at all, but also displays intricate structure, with an outer halo, inner turbulence, lobes and knots. This may be exactly the fate awaiting our Sun in the future. Mostly Mute Monday tells the science story of an astronomical object, image, or phenomenon in visuals and no more than 200 words. Talk less, smile more. 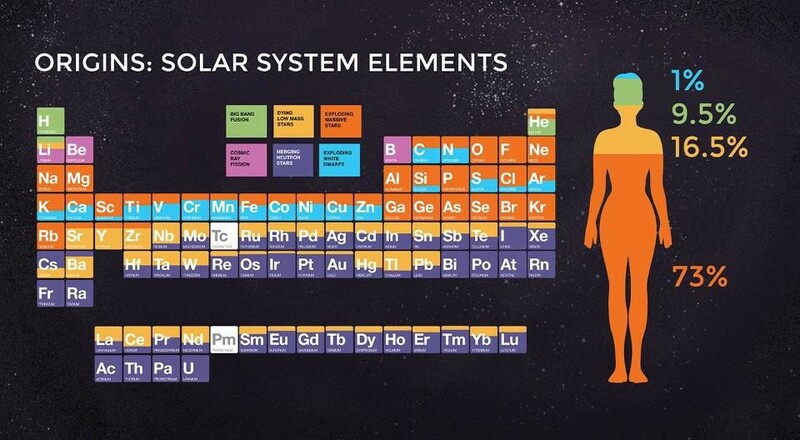 The Universe is: Expanding, cooling, and dark. It starts with a bang! 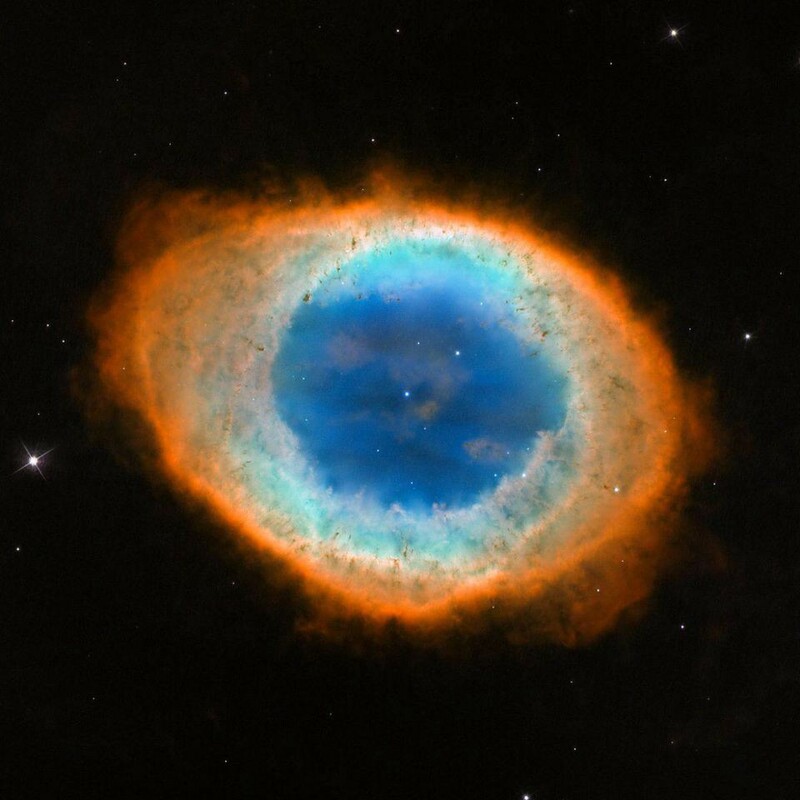 #Cosmology Science writer, astrophysicist, science communicator & NASA columnist. The Universe is out there, waiting for you to discover it.